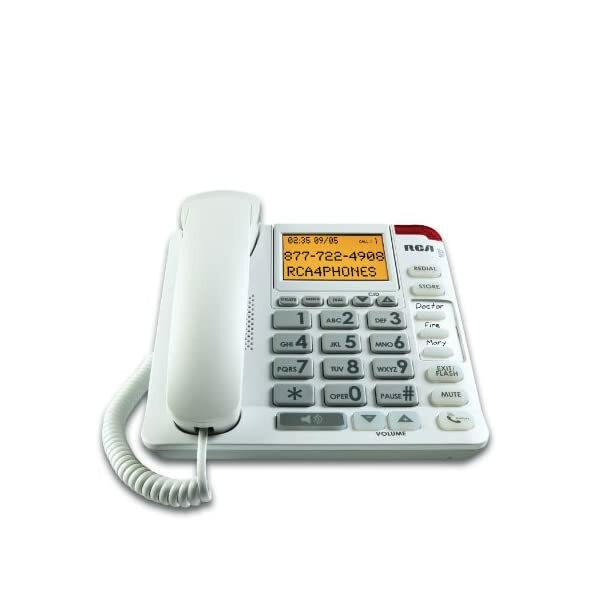 Ameriphone uses the latest communications technologies to develop superior-quality products that truly meet the unique needs of its customers. 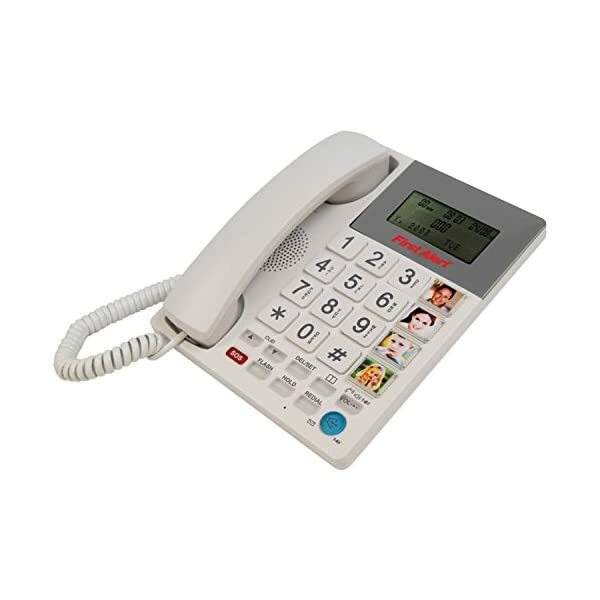 Ameriphone’s Dialogue JV-35 is the newest model in the Ameriphone line and leads in value and innovation. 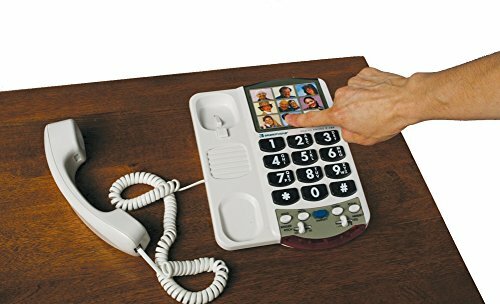 It makes dialing easy, even if you do not see well. 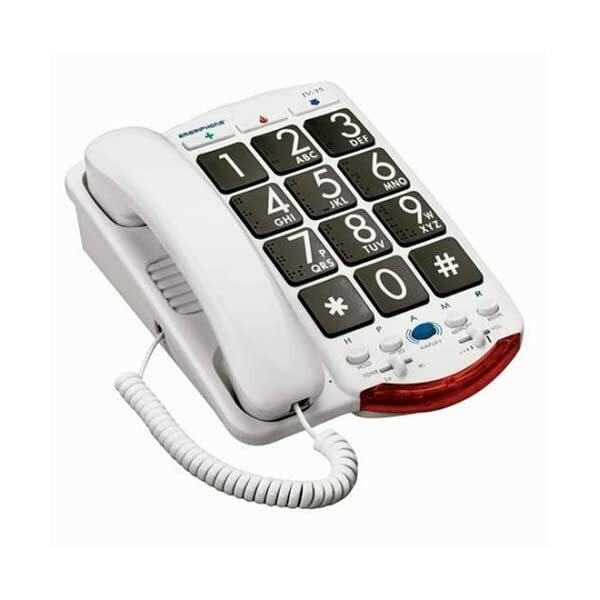 Jumbo-size buttons with Braille characters help you dial quickly and correctly. 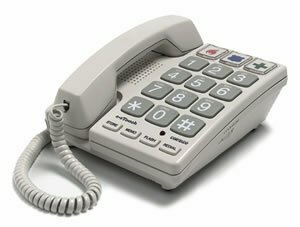 The JV-35 announces the numbers as you dial. When you use a memory button, it even announces the name of the person you are calling. 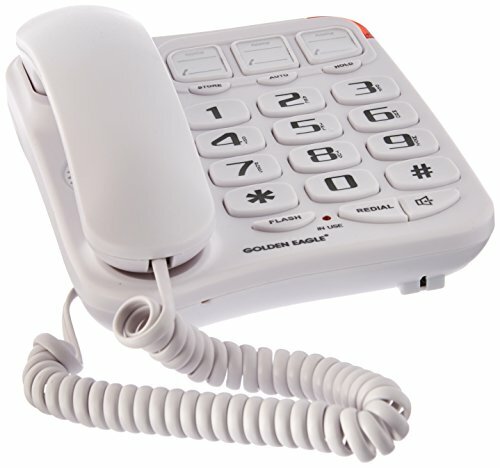 Plus, it comes with a powerful amplifier, making each call loud and clear.